dress uniform). A lanyard is a rope pulled to fire a cannon. 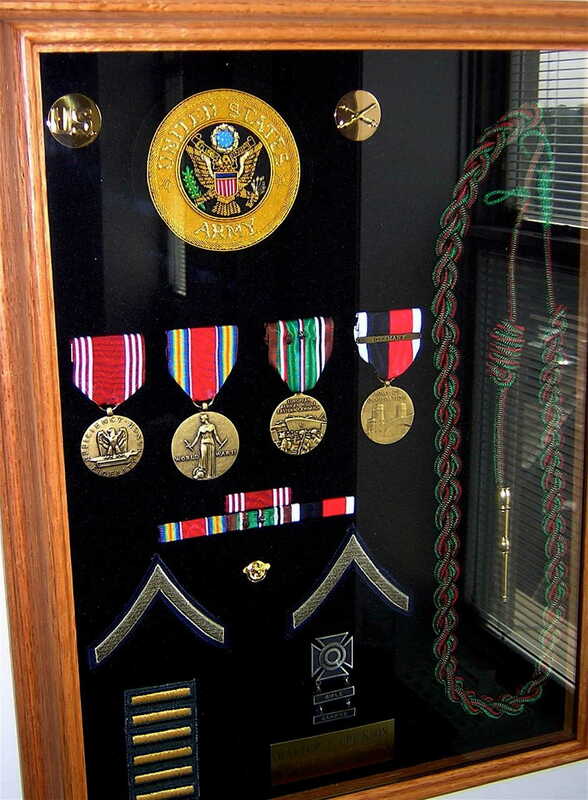 Many thanks to Ron Albers for his description of Wally’s medals.